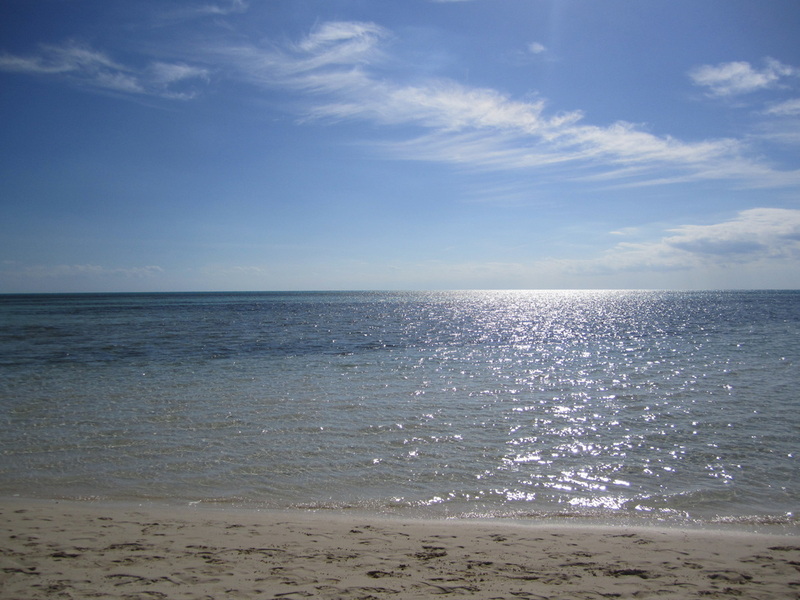 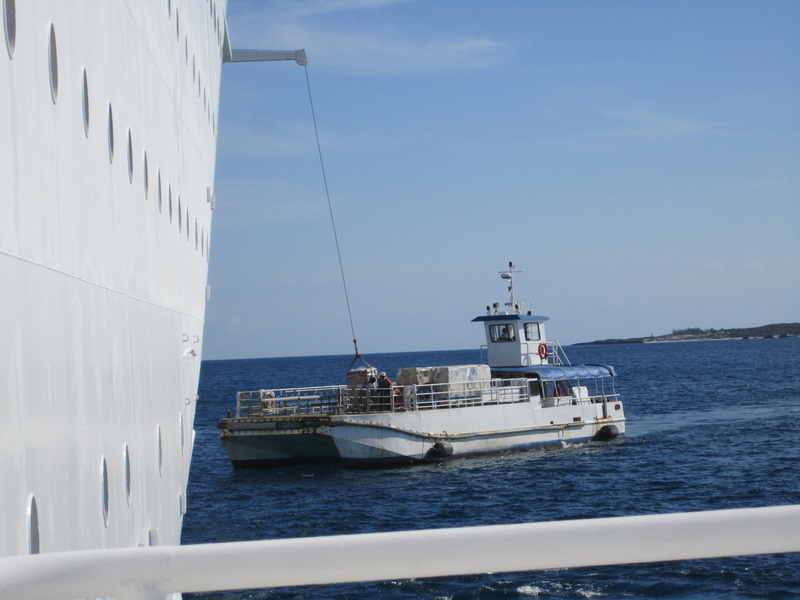 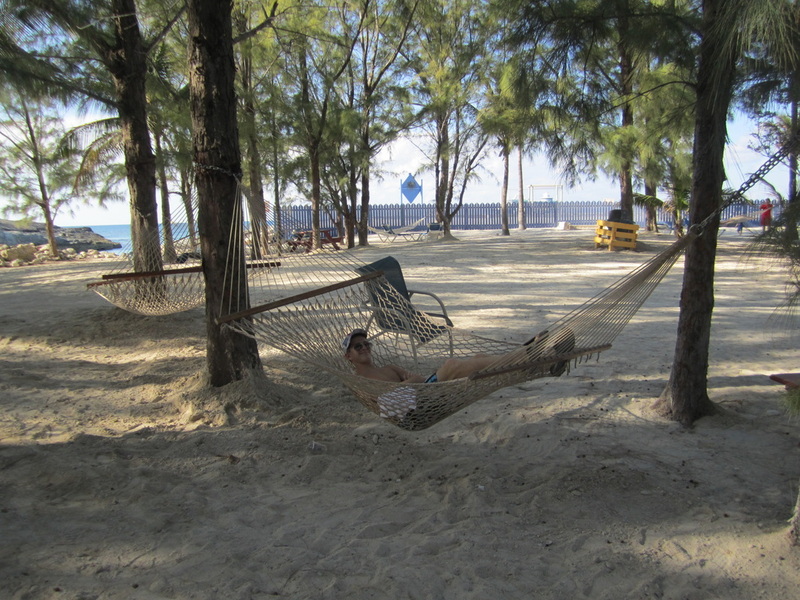 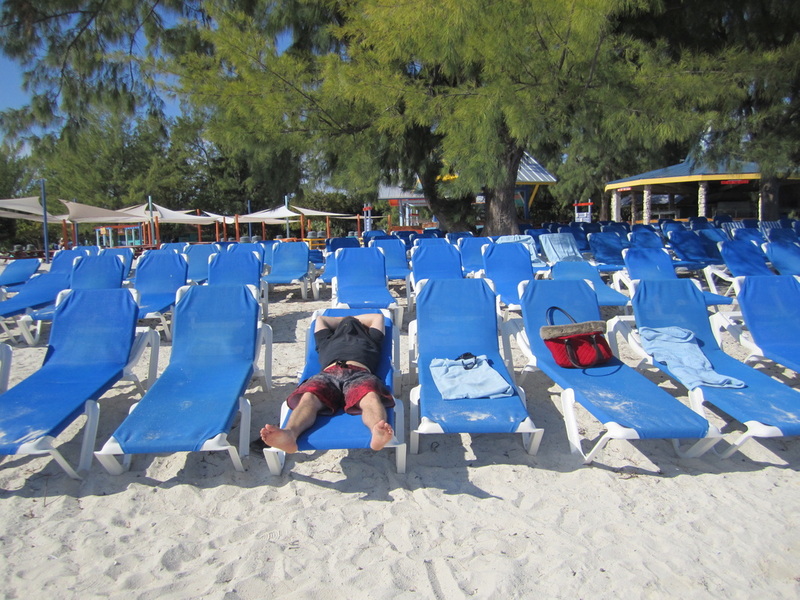 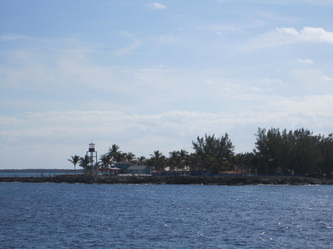 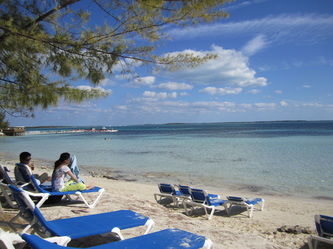 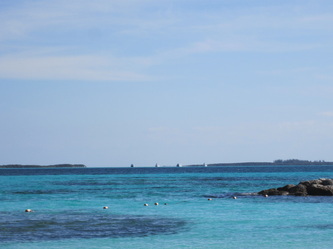 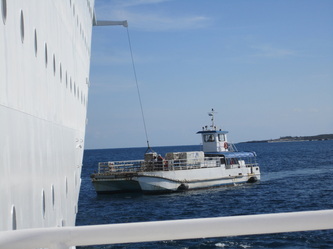 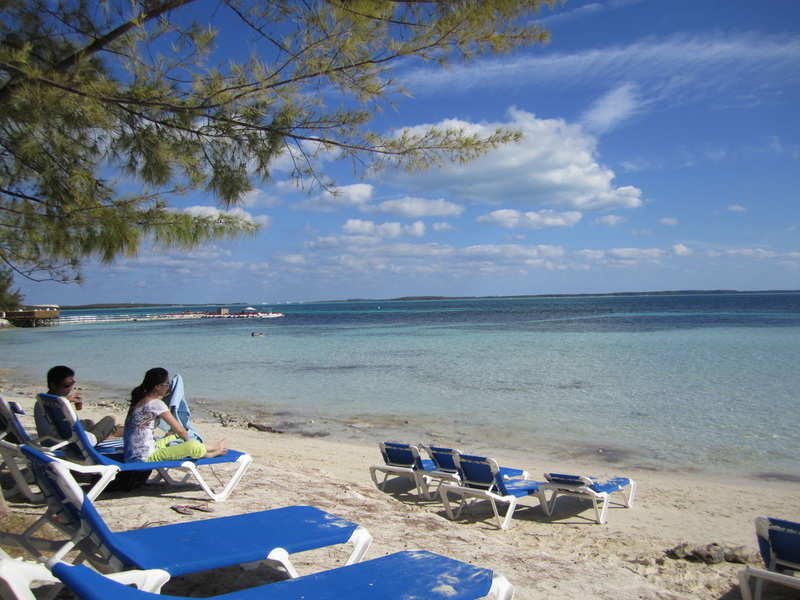 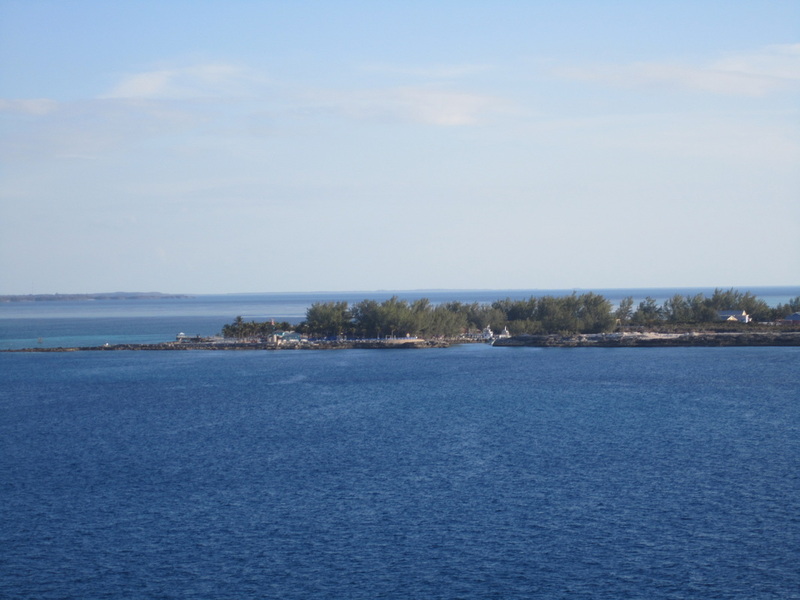 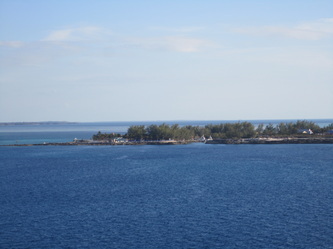 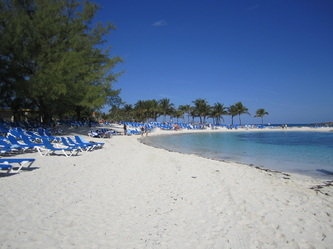 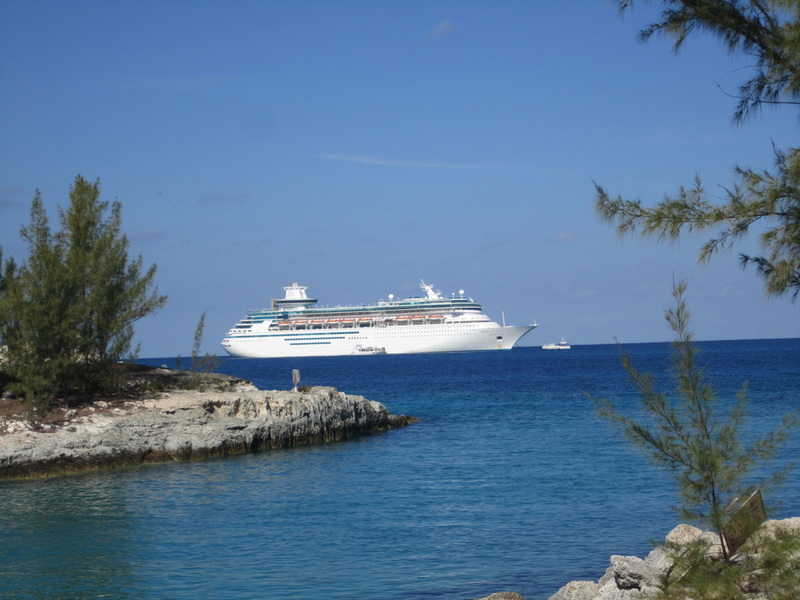 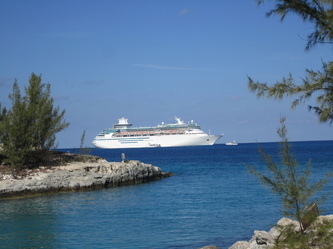 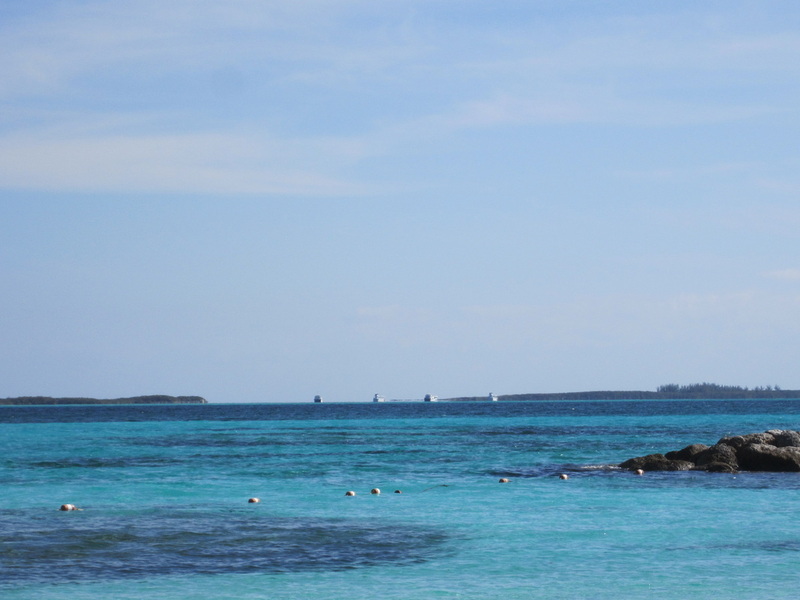 Surrounded by the gentle, translucent waters of the Bahamas chain lies the secluded island of Coco Cay®. 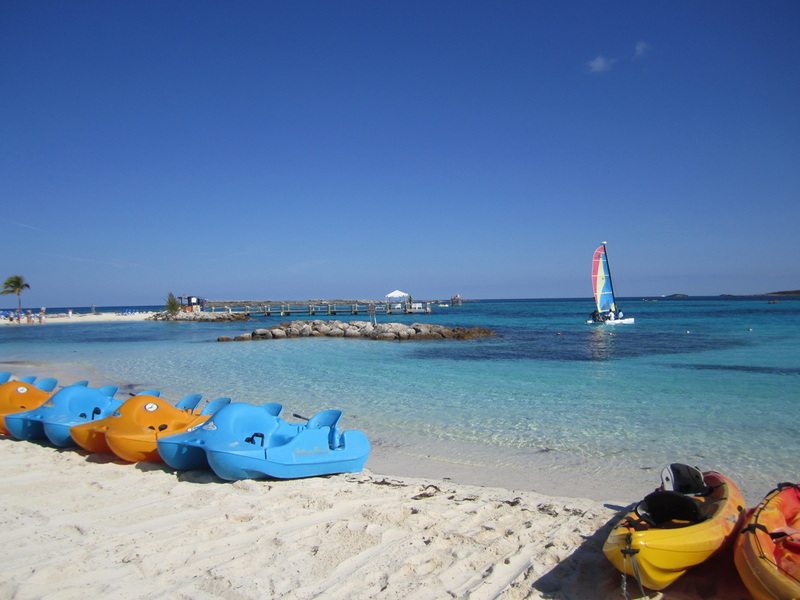 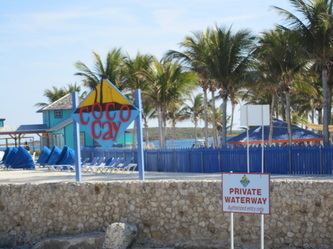 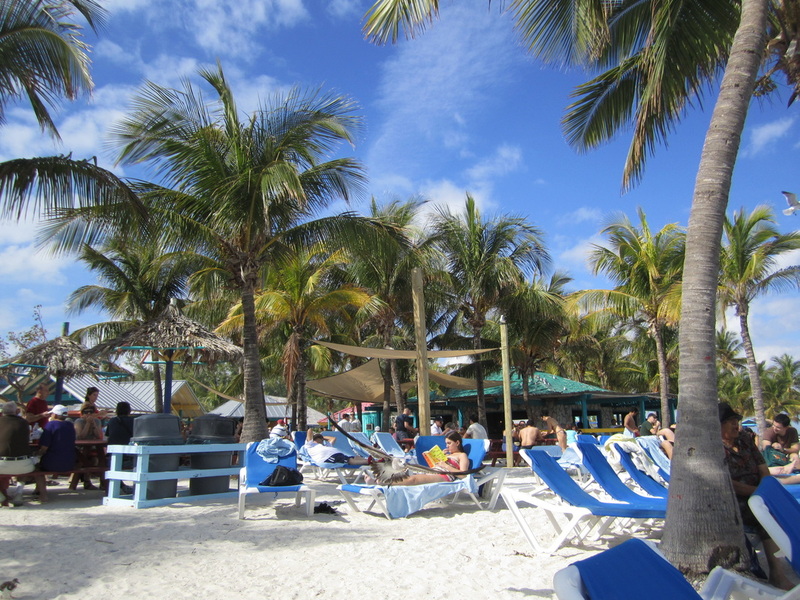 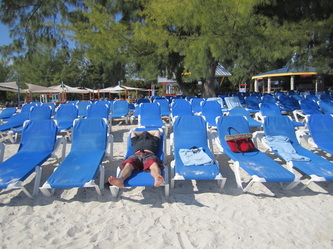 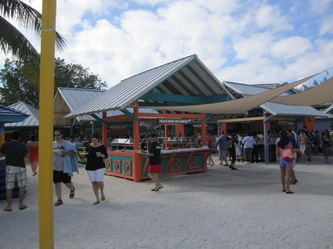 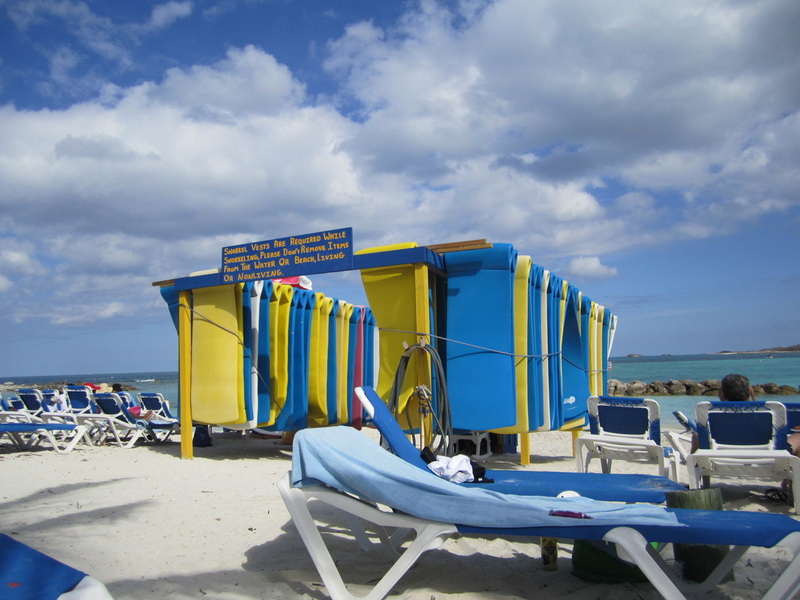 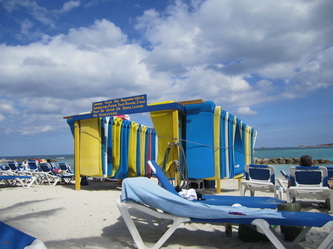 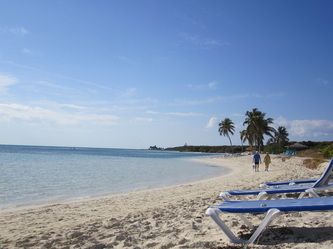 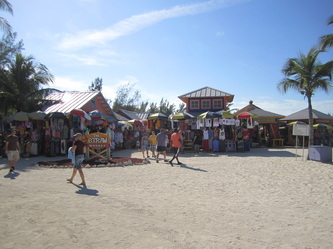 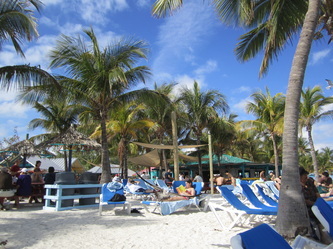 With its white-sand beaches and spectacular surroundings, CocoCay® is a wonderland of adventure. 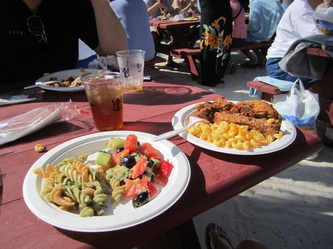 Reserved exclusively for Royal Caribbean guests, this tropical paradise has recently been updated with new aquatic facilities, nature trails and a ton of great places to just sit back, relax and enjoy a tropical drink.Included in your visit to Coco Cay is a delicious buffet lunch.